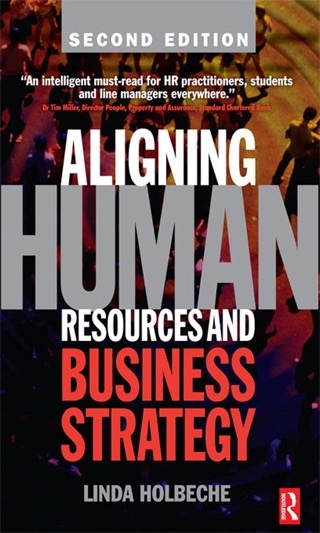 What is HR leadership and what difference can it make to business success? 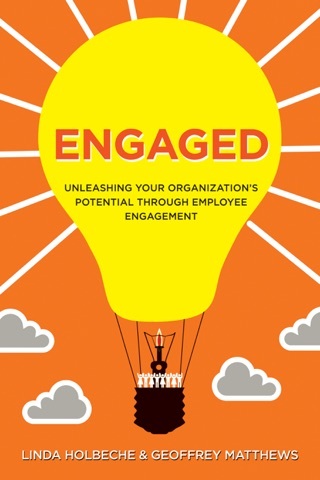 Who is demonstrating HR leadership now and what might HR leadership look like in the future? How can aspiring HR leaders gain the skills, behaviours and credibility to navigate new and complex career structures and move up the career ladder? These are just some of the questions addressed by Linda Holbeche in her latest book. 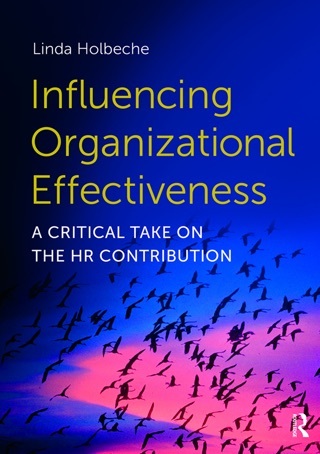 HR leadership is a rapidly evolving concept. It is as much a mindset, philosophy and set of capabilities as a role. 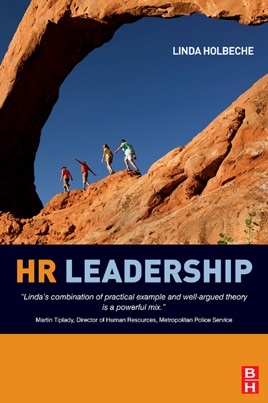 HR Leadership draws on the personal experiences of some of today’s most talented HR professionals who, through their leadership, are making a real difference to their organisations, no matter what industry they work in. 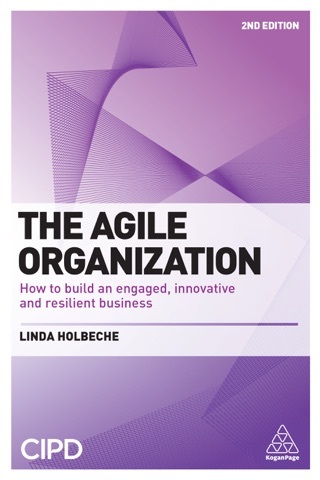 Holbeche looks at the experiences which shaped them and the values and priorities which drive them. 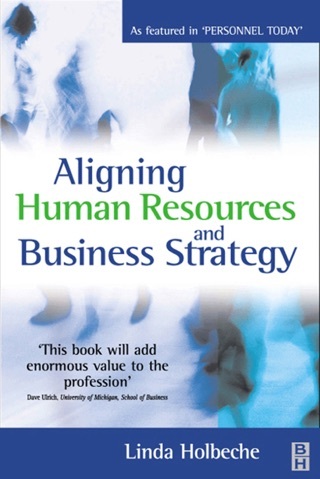 HR Leadership illustrates to business managers what effective HR looks like at its best. 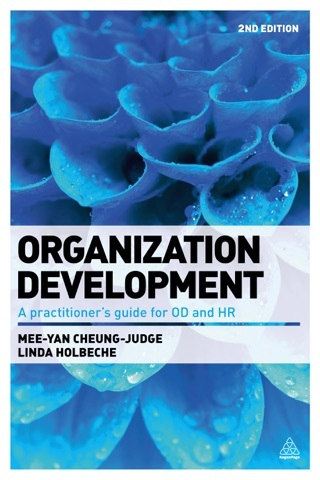 Its well-informed and practical advice make this book a must-read for anyone wanting to develop their career as an HR leader.